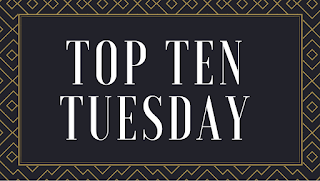 Forever Lost in Literature: Top Ten Tuesday: Red, White, & Blue Book Covers! 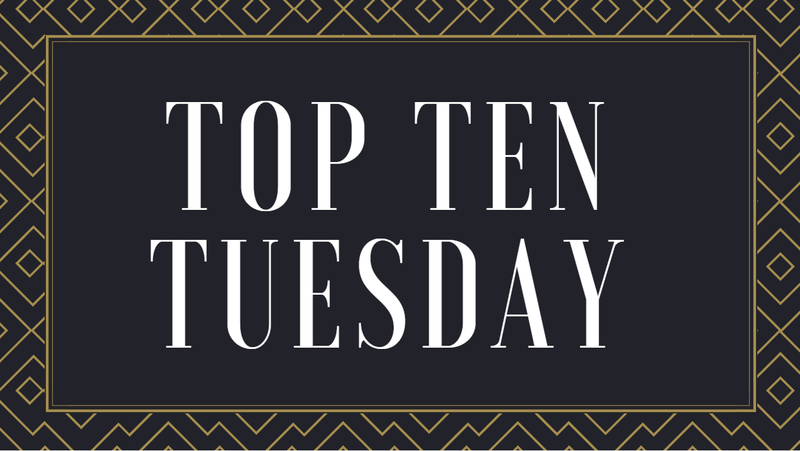 Top Ten Tuesday: Red, White, & Blue Book Covers! I decide to keep it simple and stick fully to the topic this week, so enjoy a nice blend of book covers that go from red, to white, and to blue. Happy Fourth of July to those in the States! Have you read any of these books? If you live in a country outside of the US, let me know what colors your collage of books would be! Ooh, those are some gorgeous covers! I lovethe cover for Godblind but I read mixed reviews about it so I don't know if I should give it a chance. Oh! The Steel Remains, I really enjoyed that book. Need to eventually finish the series one of these days. Excellent choices! Nice post for this week's TTT topic! Your collage is beautiful! I haven't read any of the books in your picture (yet) but several of them are on my TBR. Ah, I love the way these all flow together! Great picks! I love the covers of Godblind, Queen of Hearts, and Our Dark Duet! I like how you organized this post. A Conjuring of Light is in my post, too. Happy 4th! I didn't do TTT this week because the only two books I could think of that had red, white, AND blue covers were Les Miserables and Ink and Bone. I didn't even think of doing a collage. Yours is lovely!